In addition, Facebook is creating its own cryptocurrency – a stablecoin that will be used to address the $69B remittances market in India. Facebook’s stablecoin will be available to WhatsApp users. This likely is only the tip of the iceberg for Facebook’s ambitions in the crypto industry. Recently, Zuck posted an update on the direction he’d like to take Facebook and it read like a crypto canon. Crypto prices remained relatively unaffected by this wave of good news, but we remain optimistic that more institutional capital may continue to move into the industry over the coming years. At Wave Financial, we have never subscribed to the Fat Protocol thesis first promoted by Union Square Ventures. In short, this thesis states that it will be the infrastructure of the decentralized internet, not the applications, that will accrue the most value (imagine if HTTP had had a token). 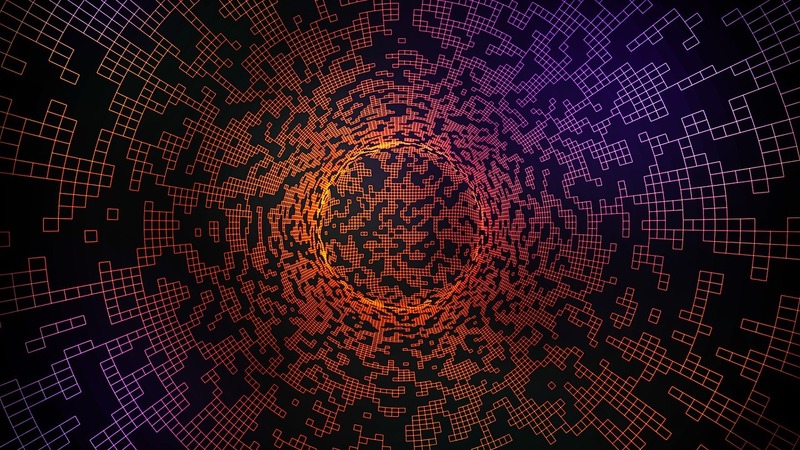 A number of newly scalable blockchains are expected to launch in 2019. If Ethereum wants to keep its first mover advantage, it needs to deliver on a number of protocol upgrades including a move to proof of stake consensus. This long road kicked off with the much anticipated Ethereum upgrade called Constantinople. Constantinople failed to launch on schedule due to the last minute discovery of a bug in the code. However, on February 28th, the Ethereum community announced the implementation of the upgrade which will improve the efficiency of the network by reducing transaction fees and block rewards. Major exchanges like Binance, Huobi, OKex, and Coinbase all announced support for the upgrade. The race to a scalable blockchain continues, and it remains unclear if Ethereum will be the winner. Ethereum’s main competitive advantage continues to be its strong community of developers. This is an excerpt from a Market Report that was originally published by Wave Financial. Principal at Wave Financial. Former investment banker at Morgan Stanley and Jefferies & Co. Marc currently sits on advisory board for Hypernet and Battlestar Capital.